Envelopes designed and made to be different. Need a custom envelope? for your invite or brochure - after all it's the envelope your customer sees first before what’s inside. That’s why our envelopes are designed and made to be different. (50% heavier than normal paper envelopes) and are stocked in 162 sizes. Using colour can make your mailing really stand out, whether it's a white envelopes with a colour lining or a full colour envelopes we have a range of 80 colours and 301 sizes to choose from. 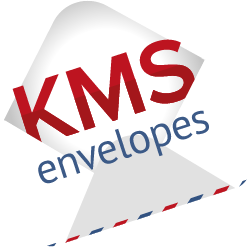 If you need help on choosing the right envelope, you can call us on: 01322 385252 or email.